Shootings in Nørrebro on Friday and in Ishøj on Saturday took the number of gunfire incidents in Greater Copenhagen to nine in nine days. So far, there have been no fatalities. 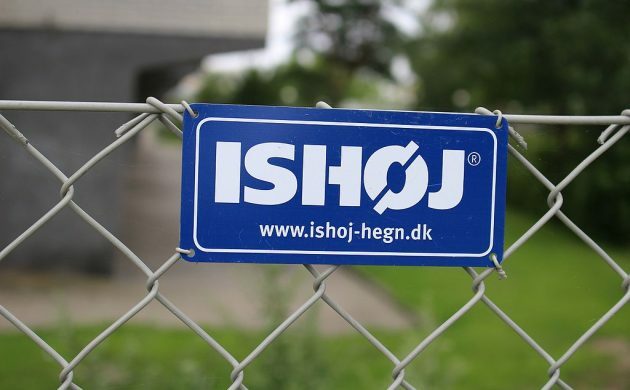 Police have introduced a visitation zone in Ishøj, where there was also a shooting on September 15, which will stay in place until October 21. A zone had already been introduced in inner-Nørrebro last week, which will continue until October 3. However, the zone was ineffective in preventing a shooting in inner-Nørrebro on Friday evening at around 21:00. Two passers-by were among three victims hit by gunfire on Meinungsgade and Guldbergsgade. Then on Saturday, shots were fired from a light-coloured Mercedes at a group of people on Landlyst Vænge in Ishøj. Nobody was injured. And on Sunday evening, there was a stabbing on Vejlebrovej in Ishøj, which the police say may also be connected to the the conflict. Police attribute the shootings to a new gang war involving the Nørrebro and Nordvest outfit Brothas, which fought Loyal to Familia in last year’s Copenhagen Gang War. And according to the police, which have not officially named Brothas, it might be a civil war between two factions of the same gang, reports DR.
One is based in the gang’s home territory of Nørrebro and Nordvest, while the other operates out of Greve and Hundige, two suburbs close to Ishøj in the southwest of the capital region.